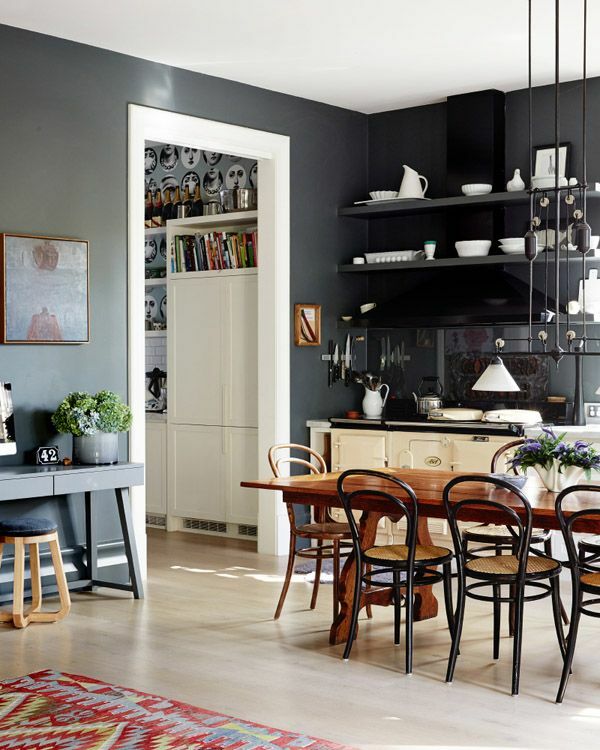 The use of grey walls has been a driving force in house design for the last few years. 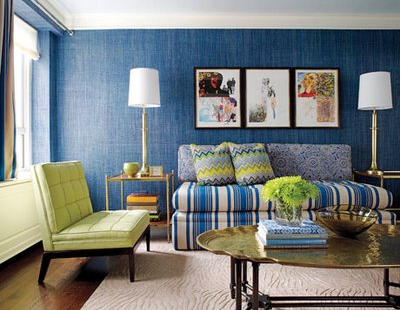 It works equally on the exterior as the interior. Painting your house in the grey tones, is a bit like having the latest ‘IT’ car! it cool, calm and collected and screams ‘designer’ like nothing else I can think of in the last few years. 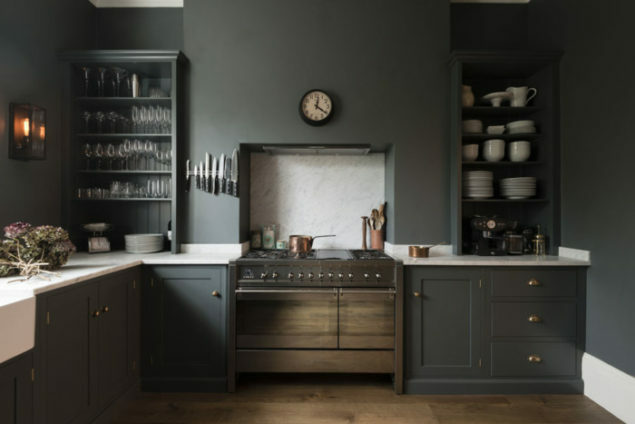 However, there are many many greys and getting the balance just right, mixing them together and adding other references is what is the defining note to make the room work. 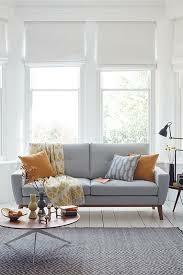 White is a key balance colour and gives the room a fresh modern touch. 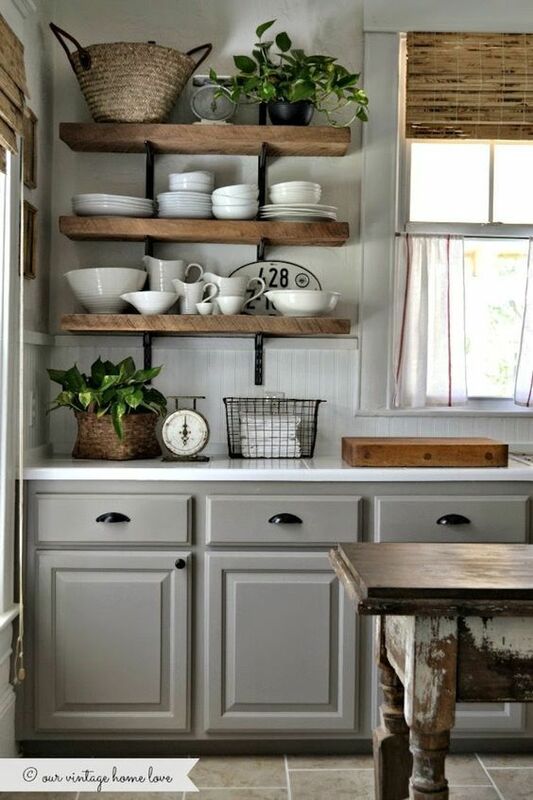 Natural timbers, basket weave and wooden floors also add a lovely balance to the room, it makes it less formal and more family oriented. 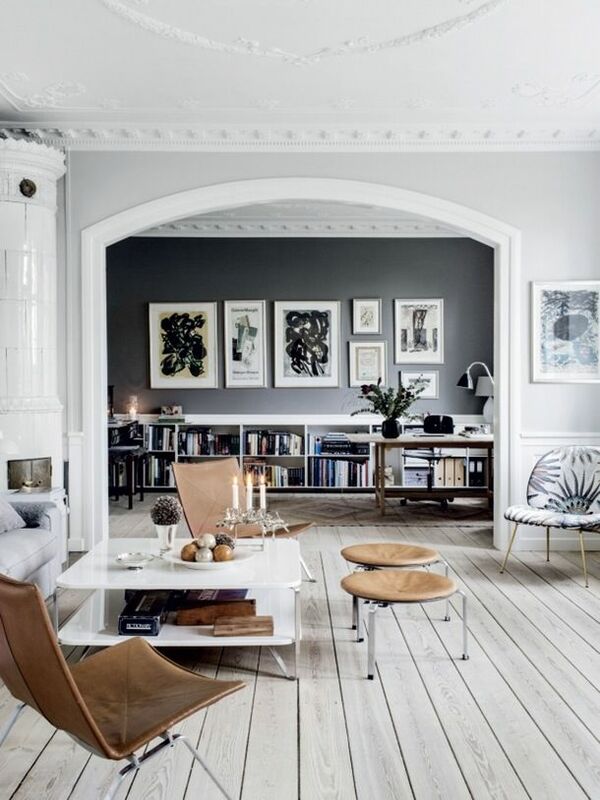 Grey can convey industrial influences and displays a kind of utilitarian function to the room. 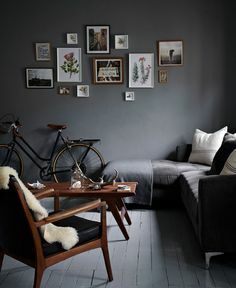 Grey doesn’t compete with the other elements and allows them to shine. 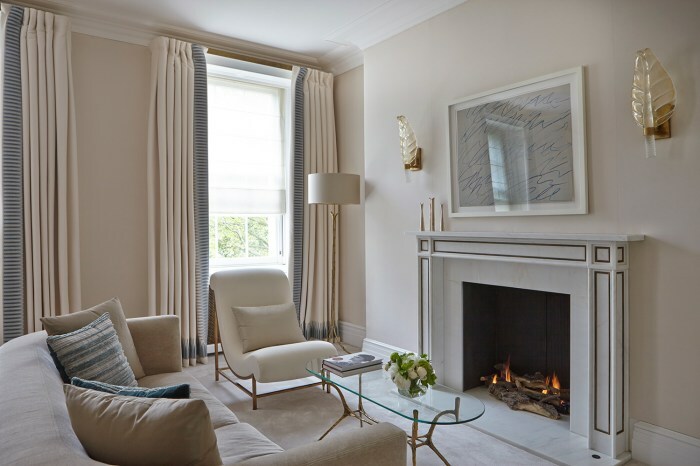 It is the neutral base that allow you to display furniture art and fabric, it harmoniously resonates with other elements in the room and does not drain them. It’s this lack of ‘personality’ which makes grey such a favourite as a background colour. To finish the windows in the these rooms above, light needs to be absorbed and reflected to help the room glow. 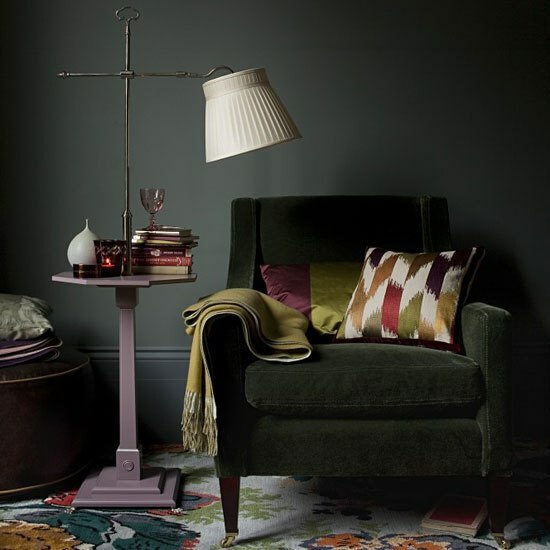 As Grey can be a flat colour, particularly the very dark greys, one needs to encourage the natural light. 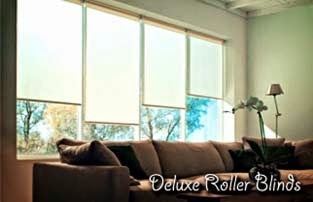 A white light filtering roller blind or roman blind will reflect light into the room. 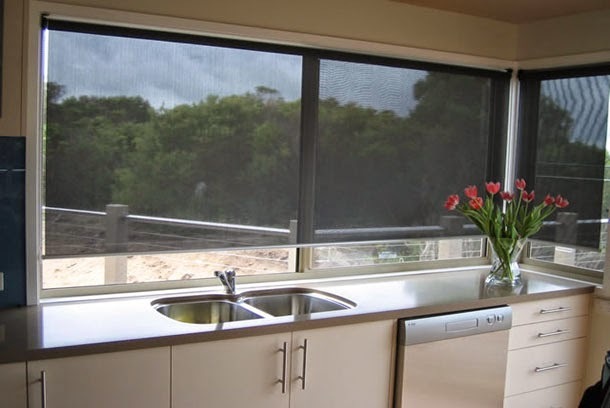 If you want a dark block out blind, overlay the white with a dark fabric to get the day/night or dual functionality over the glass. Roller blind fabric are now available in many shades of grey. I would suggest selecting the fabric colour before the paint colour, as fabrics are far harder to find and match than paint. 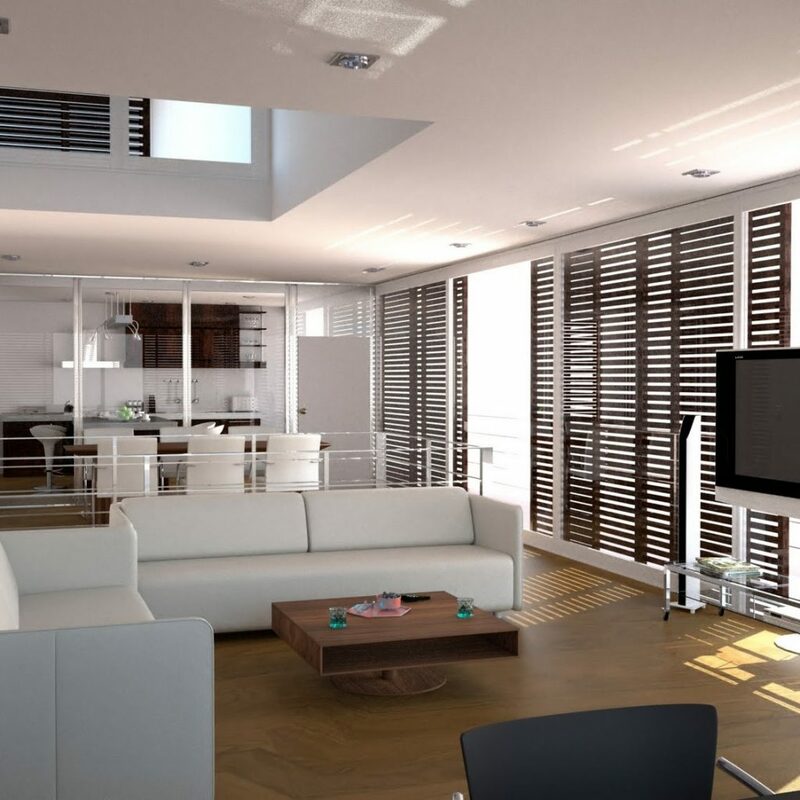 To achieve any of these interior ideas and matching your window covering, Blindswholesale.com.au can help you with fabric selection, technical measuring and installation of the blinds. 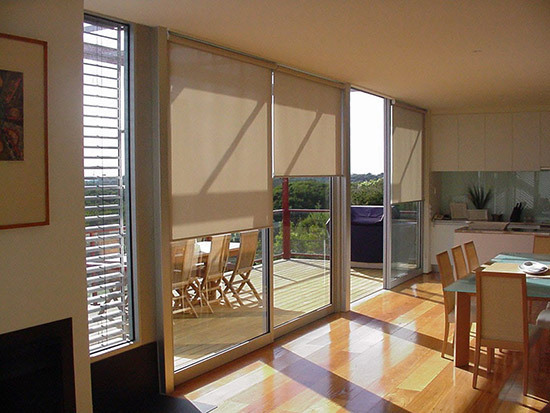 We also specialise in bespoke soft fold linen roman blinds and curtain making for Sydney Clients. Please email me support@blindswholesale.com.au for more help.